Colin Kaepernick's attorney says he wants to compete and play football and the New England Patriots could be among one of the potential teams, according to the Boston Globe. 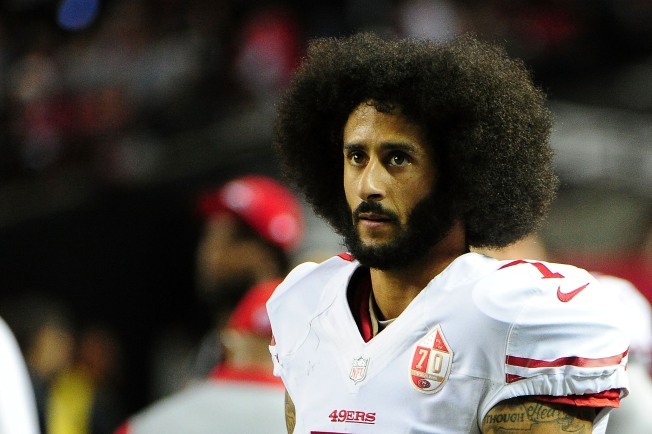 Mark Geragos, Kaepernick's attorney predicted that three teams could be interested in signing Kaepernick, including the New England Patriots. "I will tell you, besides the (Carolina) Panthers, it would not surprise me if (Patriots Owner) Bob Kraft makes a move," Geragos said in a CNN interview on Saturday. The collusion case between former teammates Kaepernick and Eric Reid and the NFL, settled on Friday morning.